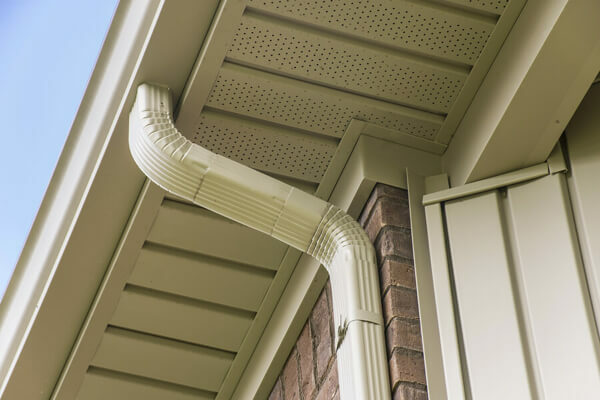 As a savvy homeowner, you know how important maintenance is to keep your property in good condition. 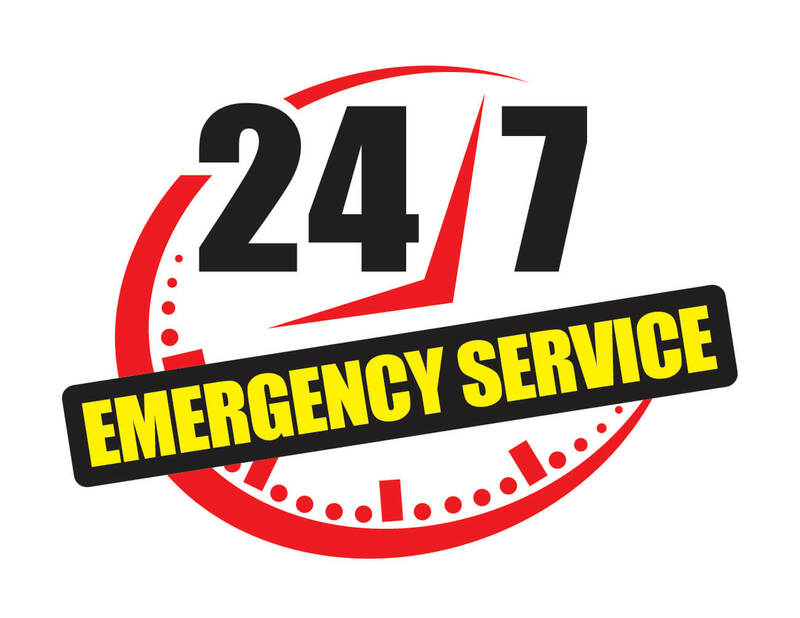 At 911 Roofing, we specialize in making sure our customers have peace of mind when it comes to protecting their home. 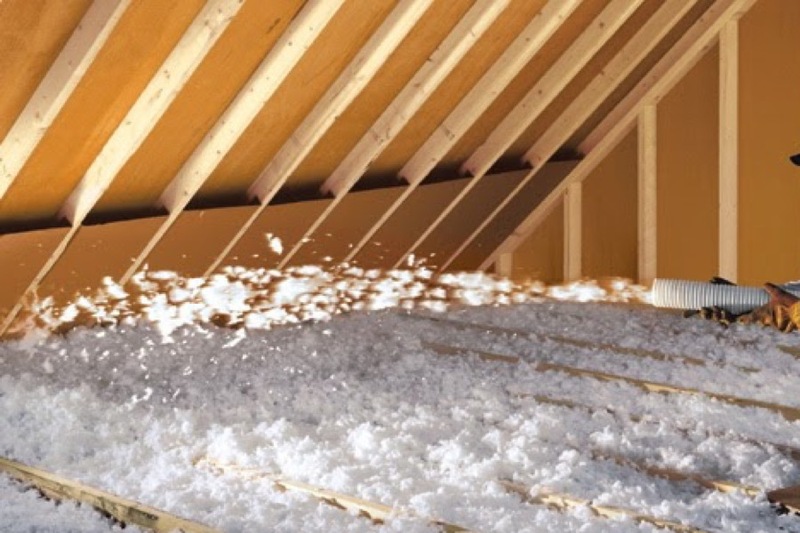 It all starts with a good quality roof to protect your home from the Michigan elements. 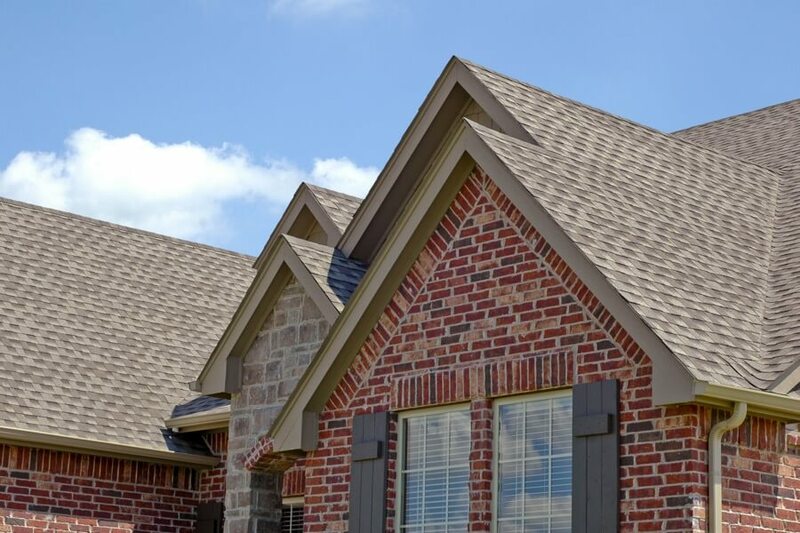 Our local roofing business has been serving residential customers just like you for years throughout Southeast Michigan. 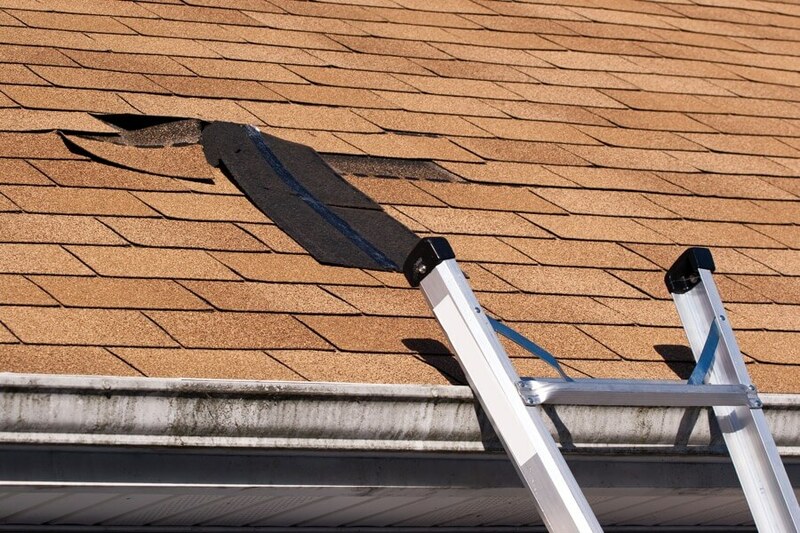 Whether you’re in need of a simple roof repair, leak inspection or a new roof, we are your go-to contractor to ensure your investment is protected for years to come. 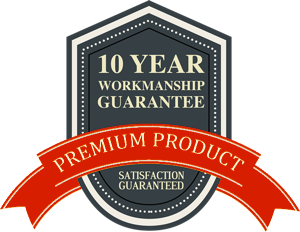 The roof we install has a written warranty – free from workmanship defects for a minimum of 10 years. 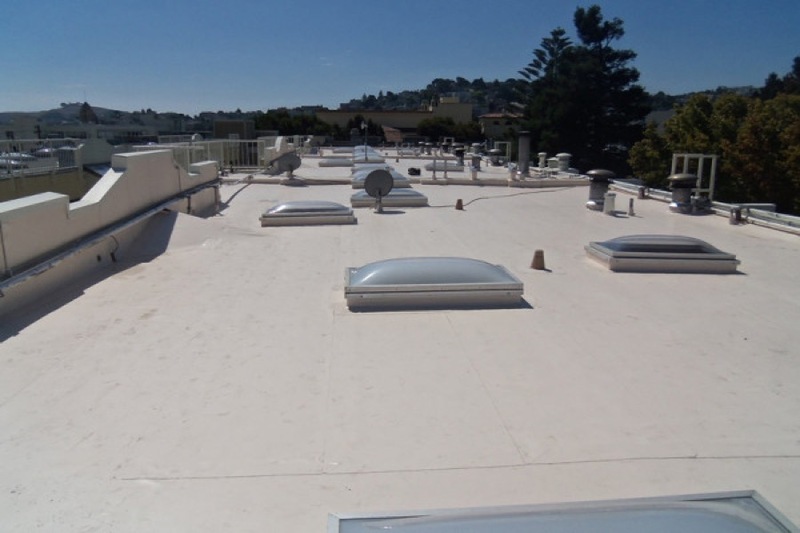 We provide a leak free guarantee / roof warranty that your roof will not leak or else we will rectify the problem free of charge. 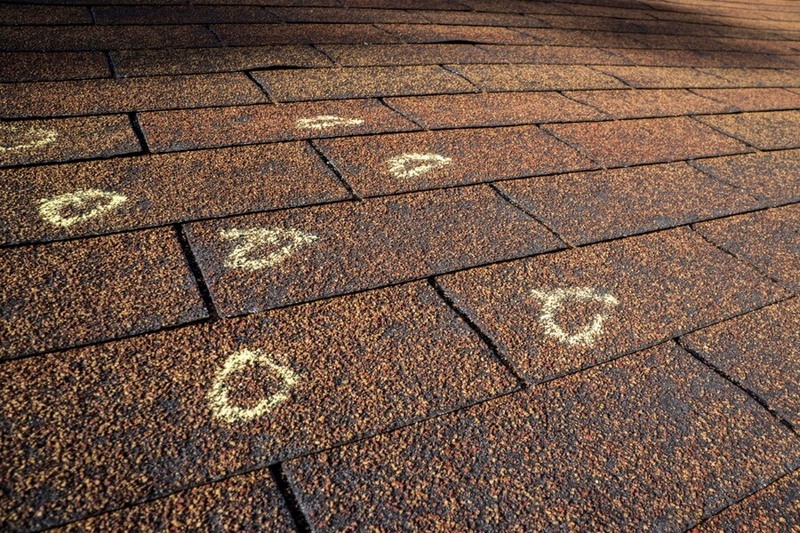 You will automatically receive a free inspection after 6 months and then after 5 years to help ensure the longevity of your roof. 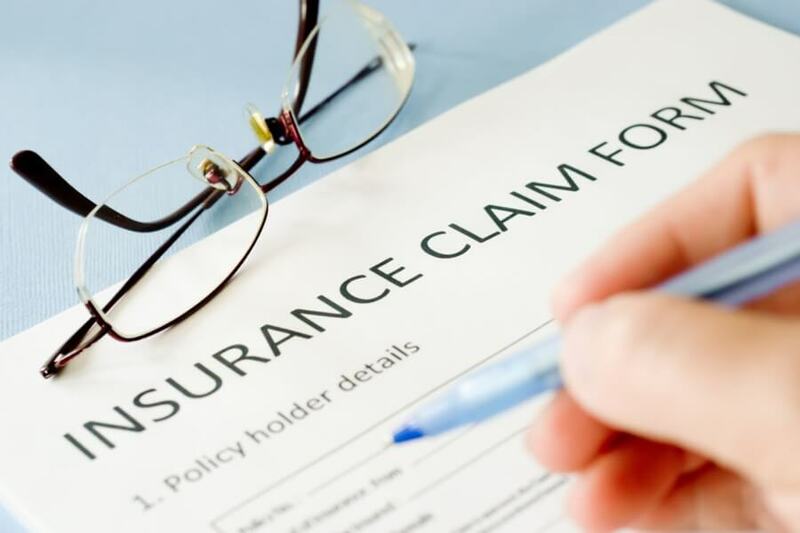 Although the first 10 years with the free inspection has you completely covered, your roof will last at least 20 to 30 years or longer when maintained properly. With our team inspecting your house, you will have assured peace of mind. 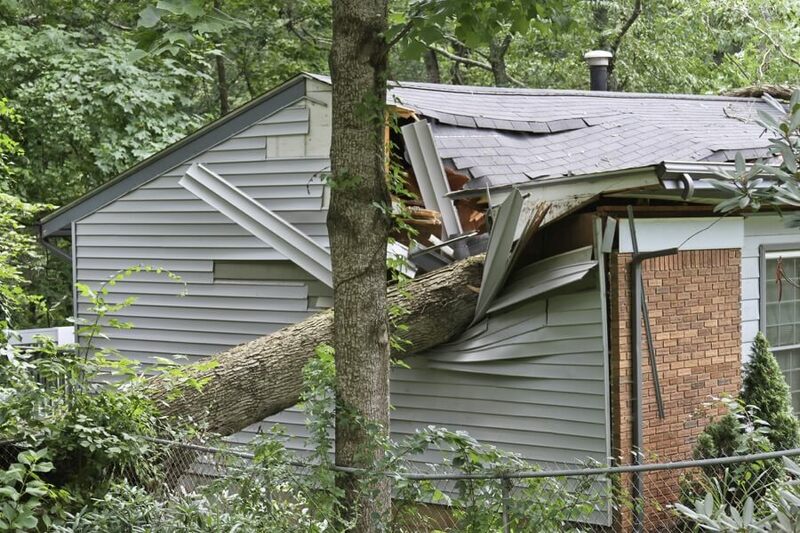 Warranty limitation: tree falling, dish satellite installation, tornadoes or any such factor.